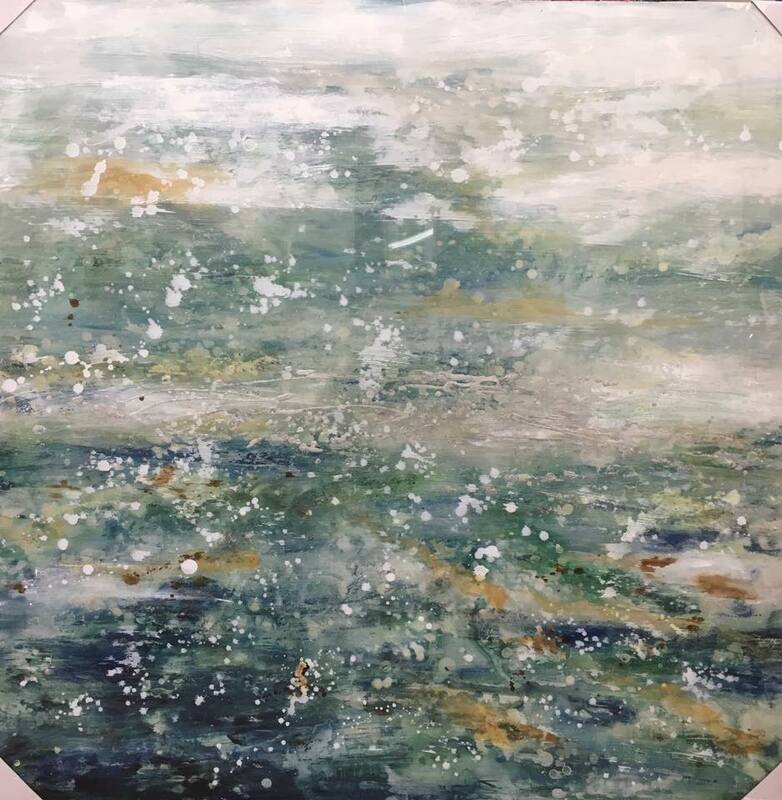 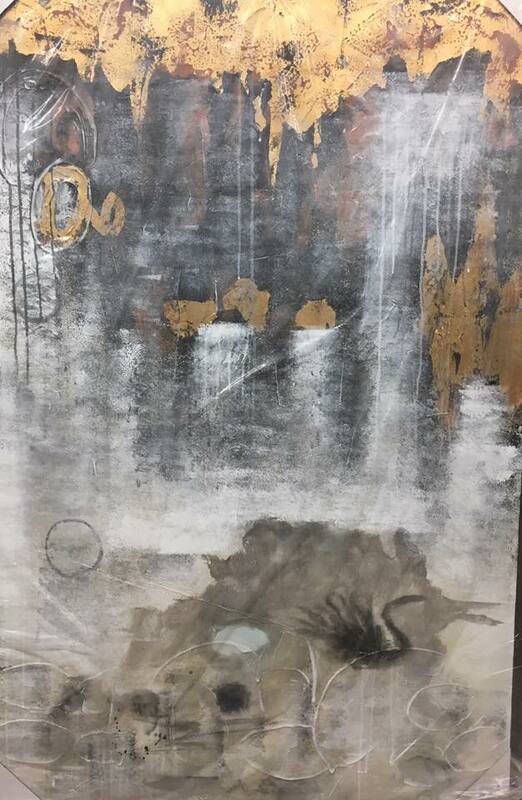 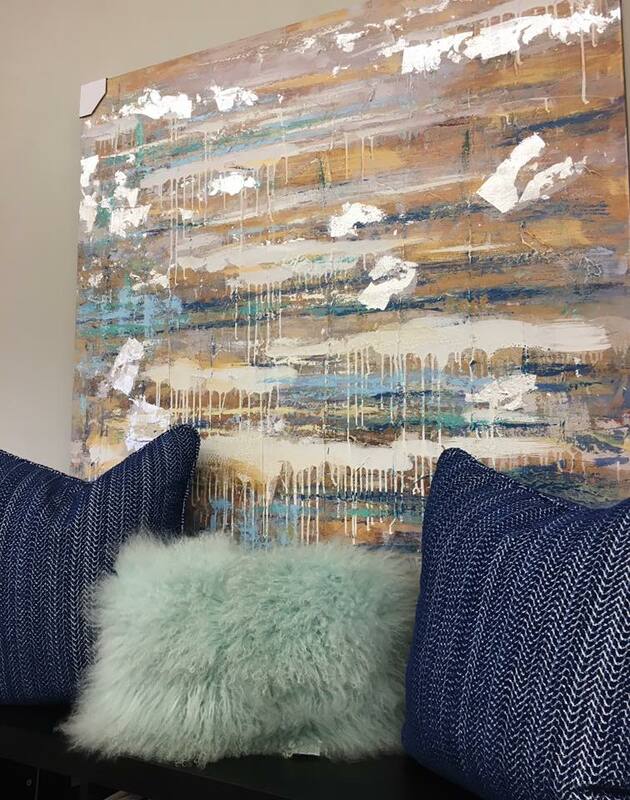 Looking for that perfect abstract painting to fill your empty wall behind your dining room table or over your head board or bare mantle but don’t want to spend $$$$ for what an original at piece of such a large scale would cost? 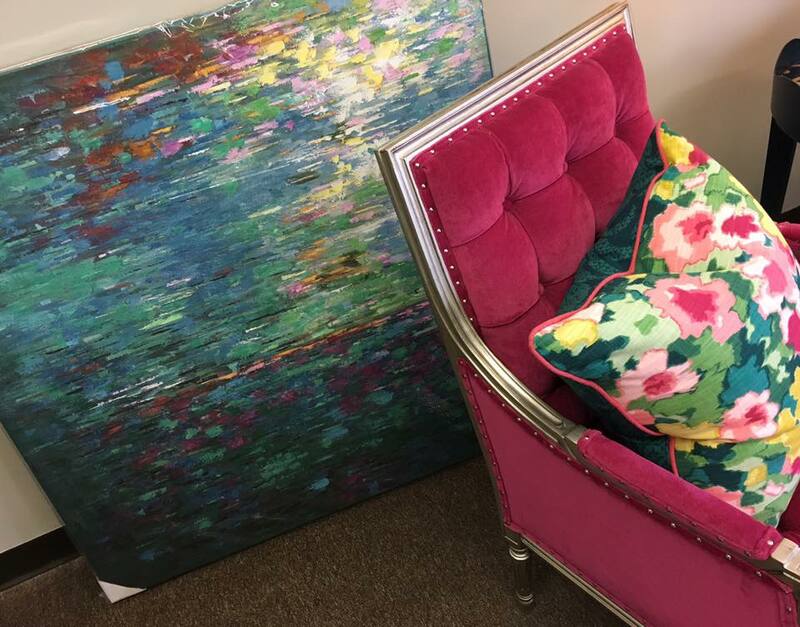 Well, then boy do we have the perfect new in stock items for you- Check out these GORGEOUS new abstract canvases that just arrived that would be the perfect inspiration piece or finishing touch to any space. 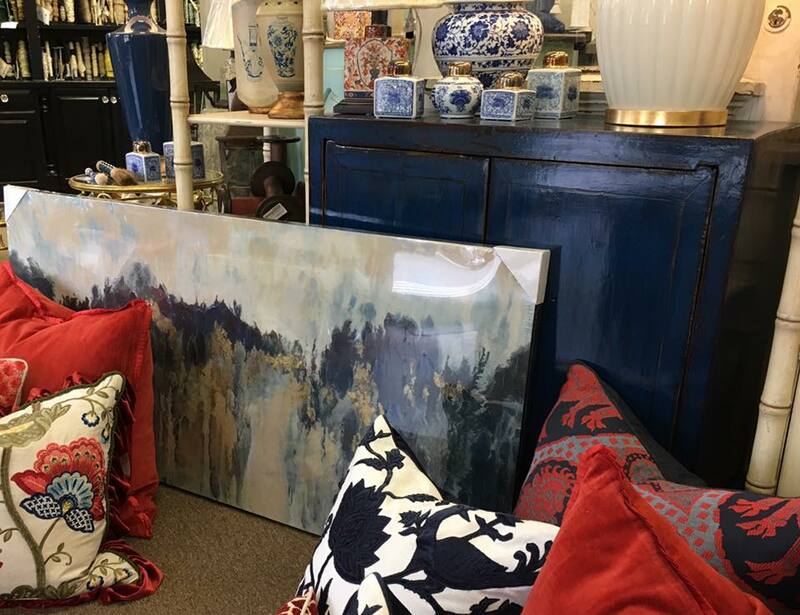 We have tons of coordinating fabrics that bring out all of the depth of the various color brushstroke layers here- you have to stop in and see for yourself and the best part is they all retail for under $310!